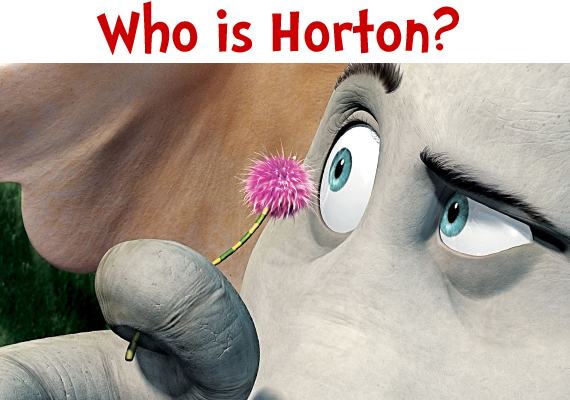 Some say Horton’s a fool – slow and naive as can be. His compassion is for small things that others cannot see. who’s still faithful and loyal and true to his word! Horton’s friendship will triumph over and over. friendship in action the way it should be. See Horton and his amazing friends come to Dallas Children’s Theater. Single tickets go on sale Monday, August 1. 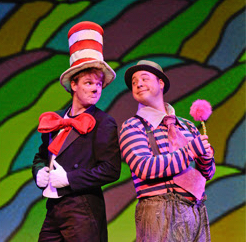 “Oh, the thinks you can think” when Dr. Seuss’ best-loved characters collide and cavort in an unforgettable musical caper! 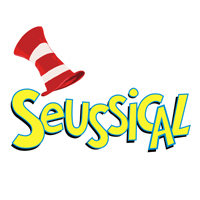 The Cat in the Hat, Horton the Elephant, Gertrude McFuzz, Mayzie LaBird, JoJo, and others are your guides in this fantastical, magical exploration of family and friendship through the Jungle of Nool, Circus McGurkus, and the tiny world of Whoville! Discover what it takes for Horton to withstand ridicule and danger to save the day in this cornucopia of adventure that truly offers something for everyone!